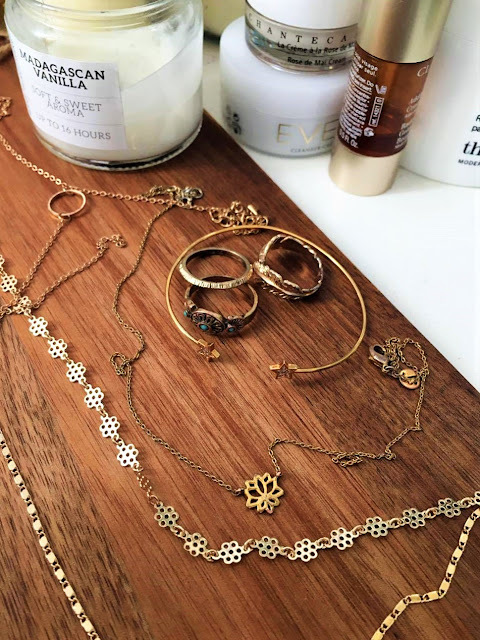 From 90s-esque chokers to delicate multi-strands, necklaces are having a bit of a moment and even the prettiest of designs are surprisingly affordable. No outfit is complete without at least one, and that is more than fine by me. My jewellery box can get slightly neglected at times as I'm guilty of wearing the same things day-in day-out, but there's so many beautiful chains, bands and pendants at my fingertips at the moment I couldn't resist integrating a couple of new buys into my everyday collection..
Paired with a V-neck silk cami, this necklace at only a fiver looks ten times the price in my opinion. It is a barely-there, lariat-style, delicate loose choker and it looks dreamy with just about anything. I only tend to wear gold jewellery but Boohoo also have this necklace in silver and it looks just as pretty. 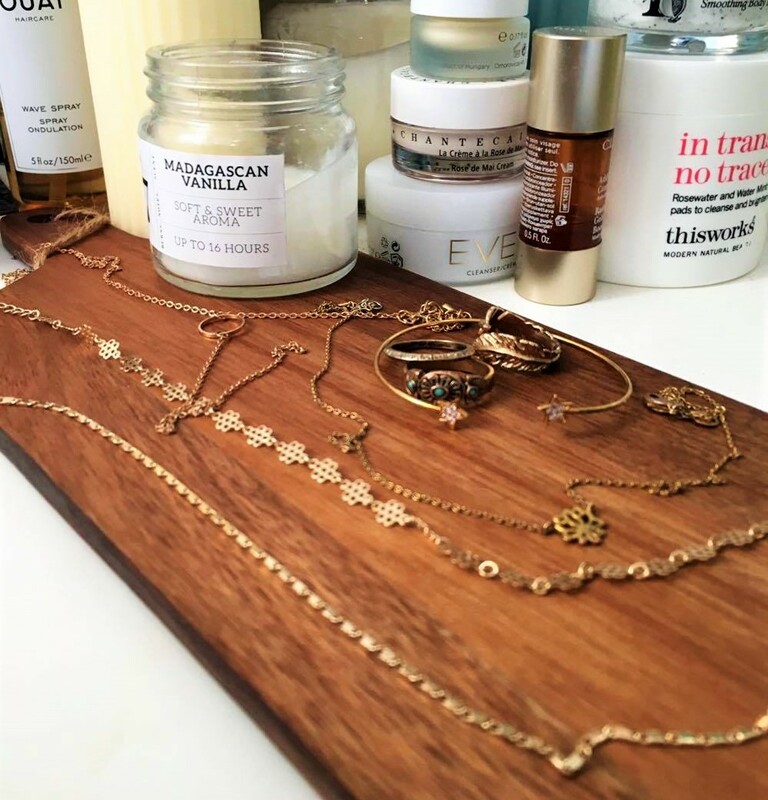 I've been looking for a necklace for a long time that dupes the exquisite designs that Missoma have to offer (If I had the money, I would buy ALL their jewellery). 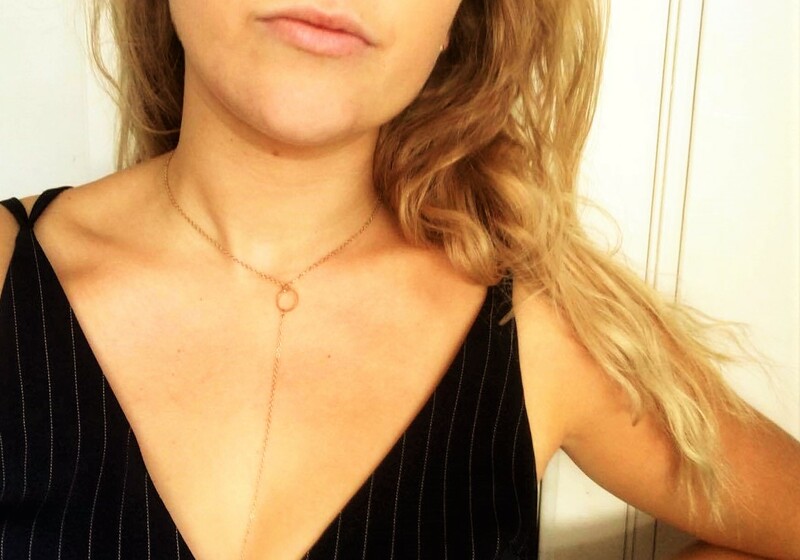 This double-strand gold chain necklace from H and M is the best I've found and I love how delicate it is. 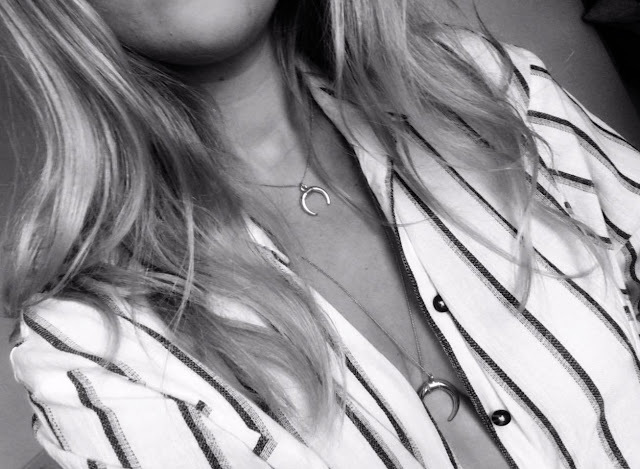 If you're not feeling the chunkier pendant (it doesn't go with the style of all necklines) then you can tuck it in and wear the smaller one solo. This is definitely my favourite necklace of the moment. H&M also do a wishbone pendant in this design here. 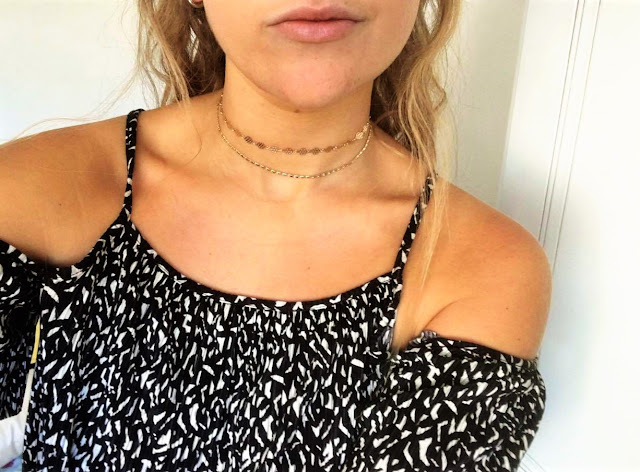 This is slightly out of my comfort-zone and not something I'd really wear in the day time (although, I'm sure many could pull this off), but I was drawn to the delicate lariat design of the chain teamed with the edgy choker band (90s throwback that I'm totally on board with). The lace effect of the choker material really softens the design and I've not seen one like this anywhere else. 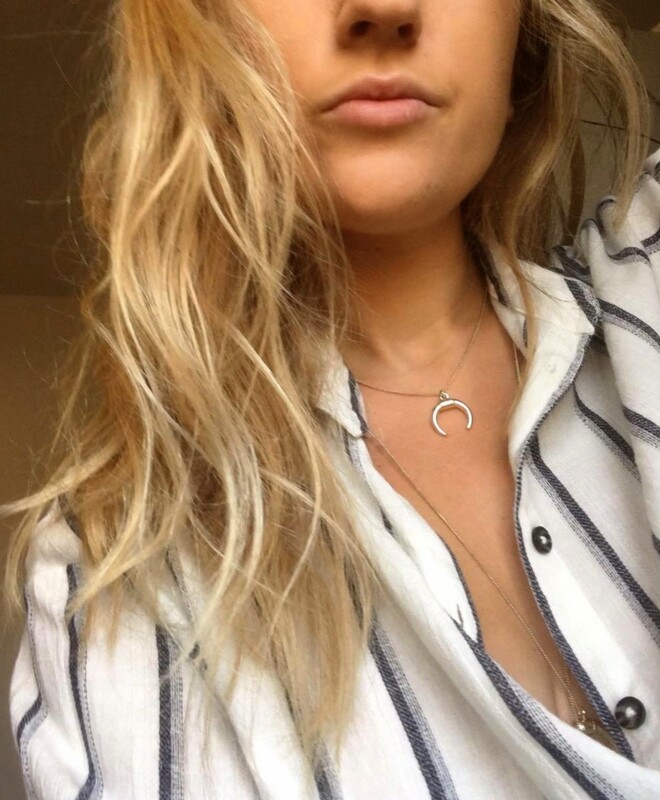 My only qualm with Topshop jewellery is that the gold does noooot last whatsoever so I better get wearing this asap. 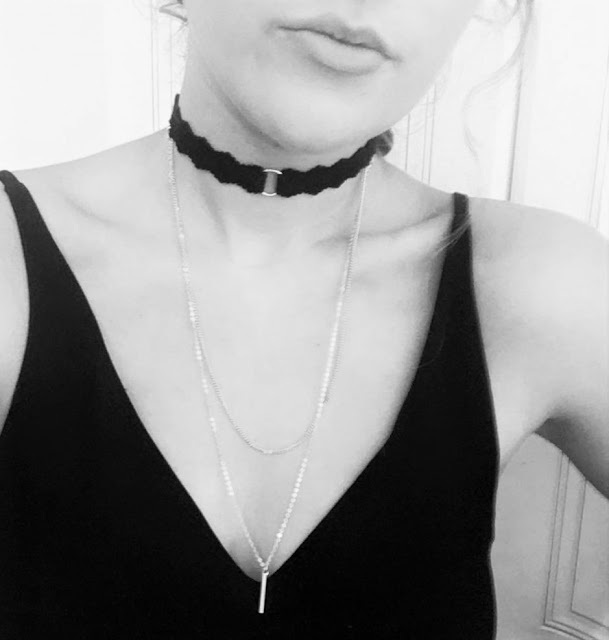 You can find this choker in store in most Topshops. 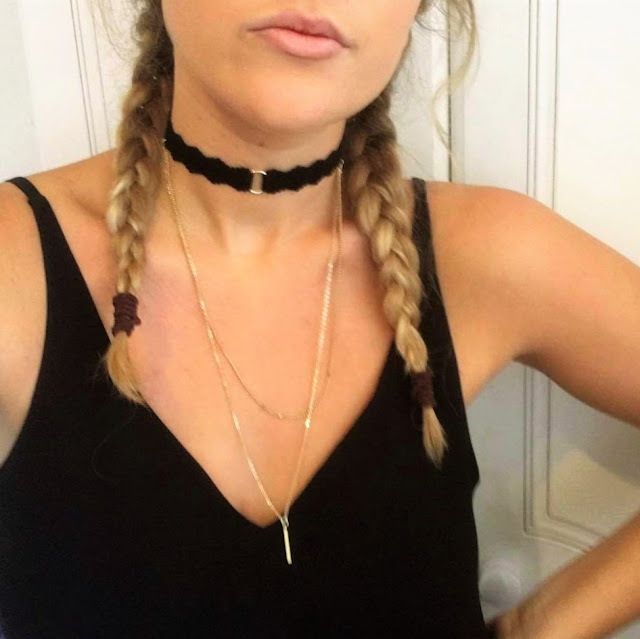 This pair of chokers are so delicate, look great layered with other chains or solo, and are amazing value.. 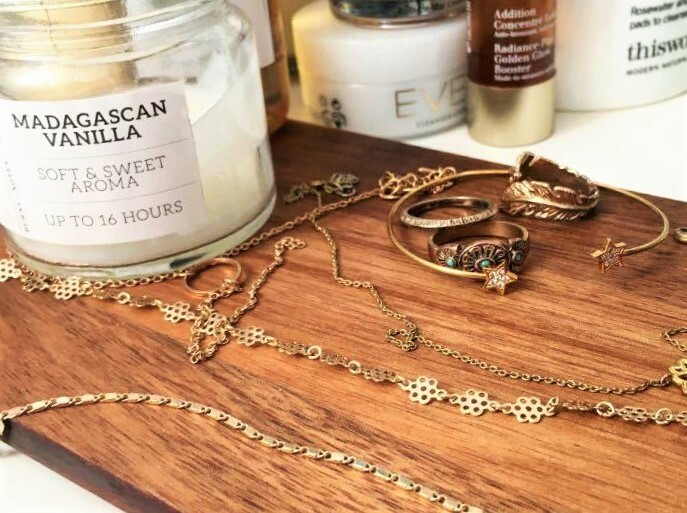 I really love the thin chain in particular. 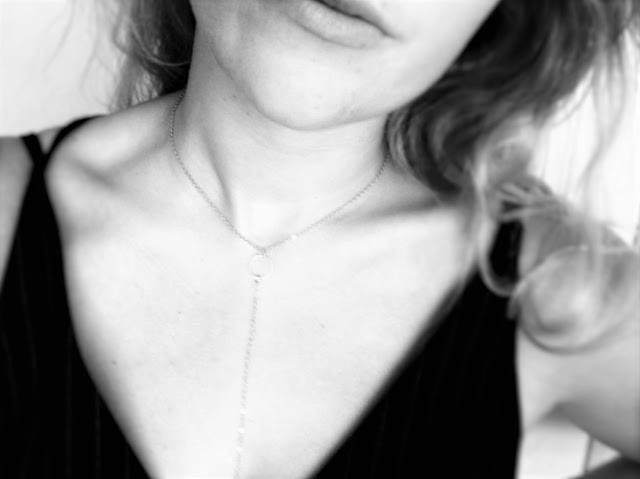 The adjustable fastening means you can wear it as a choker or slightly looser at the base of your neck. These designs are on my wishlist for the next upcoming months..